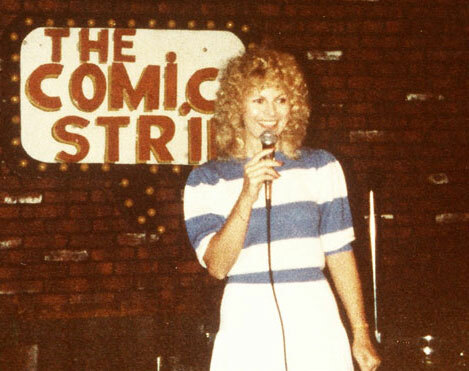 Jenny Jones is best known for hosting the nationally syndicated talk show "Jenny Jones,” but “talk show host” is just one of Jones’ many careers which have included waitress, bookkeeper, temp worker, fashion model, caterer, comedian, musician, singer, songwriter, author, and philanthropist. 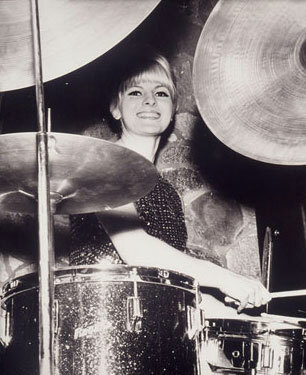 Born in 1946 to Polish immigrant parents, Jenny grew up in London, Ontario, Canada. 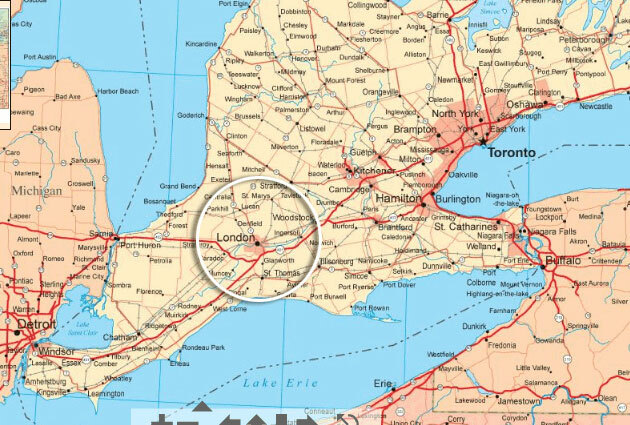 Her father, John Stronksi, was a veteran of World War II, having served in the Polish army, and her mother, Sophie, was a dressmaker. 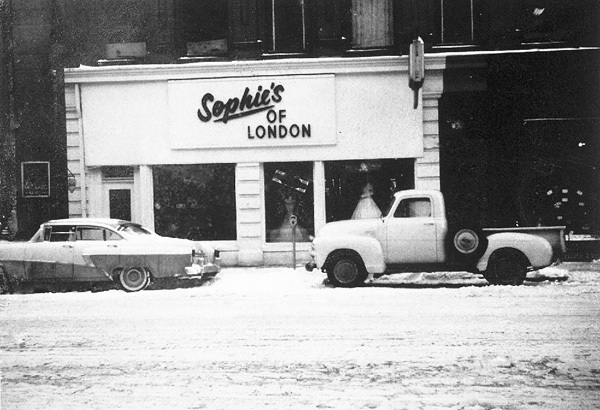 After the family immigrated to Canada in 1948, Sophie did alterations at home and they eventually opened a dress shop in downtown London, aptly named Sophie's. 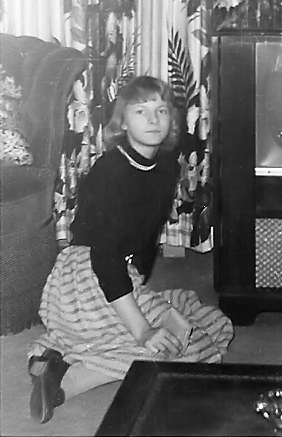 Jenny and her older sister helped out in the store while attending Catholic school but the volatile marriage of John & Sophie ended when the girls were ten and twelve, after which mom and daughters moved to Montreal, Quebec. Suddenly on her own and raising two children, Sophie had a difficult time doing dressmaking at home as the girls grew more unhappy and defiant. "My relationship with my mother was painful as far back as I can remember," recalls Jones. 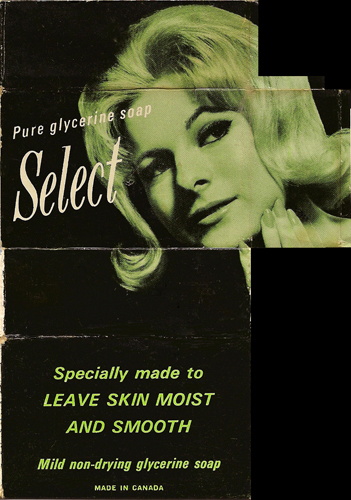 "She was cold and distant and even after my success, there was nothing I could to do please her." 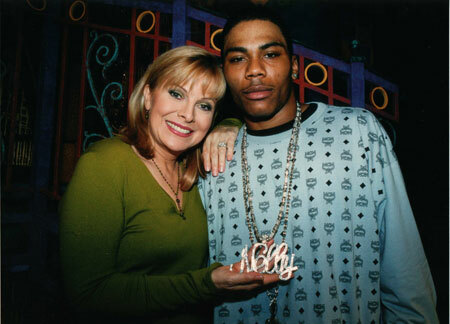 “Jenny Jones” set a new standard for daytime television as the first talk show to feature hip music acts such as Usher, Nelly, Ludacris, and Three Six Mafia (who made their first television appearance on Jenny’s show). 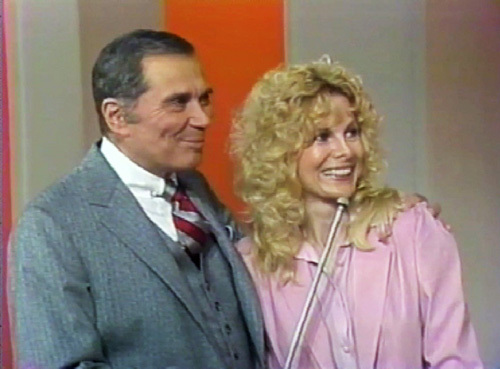 “Jenny” was also the first daytime show to feature outdoor concerts, and its pre-taped vignettes and spoofs were among television’s best. 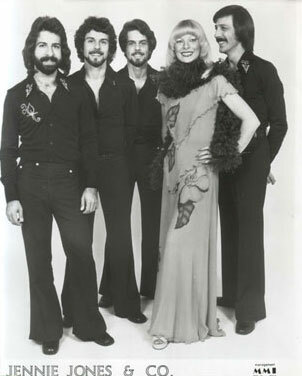 Most notably, Jenny was known as the queen of makeovers – often taking her guests from “Geek to Chic.” Being a musician and songwriter, she also composed the theme music for her show. 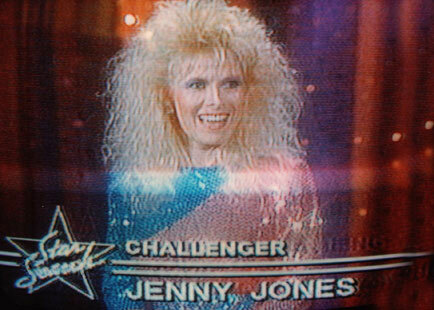 After more than 2,000 tapings with close to 50,000 guests, Jenny’s talk show completed its successful run in 2003, joining the ranks of only a handful of daytime shows to sustain for over a decade. 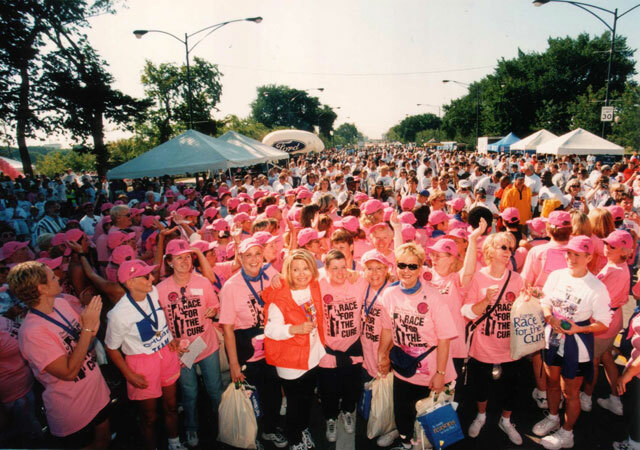 A longtime advocate for women's health, Jones has served as honorary chairperson for the Susan G. Komen Breast Cancer Foundation's Chicago Race for the Cure, an annual event that raises awareness and money for breast cancer research. 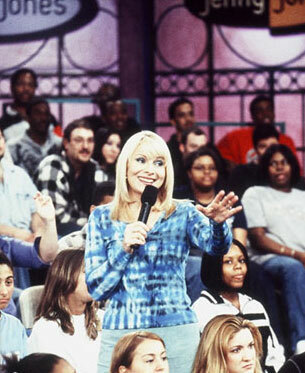 In the summer of 2000, Jenny donated a mobile mammography motor coach to Chicago's Cook County Hospital. The coach provides mammograms to underserved women and promotes breast cancer education at local health fairs and festivals. 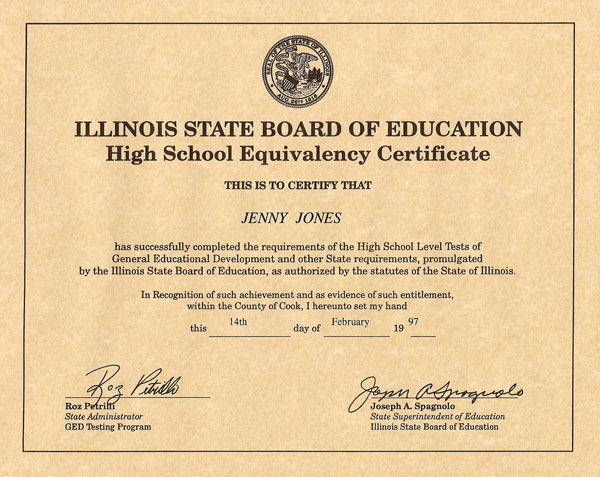 Most recently, Jones established "Jenny's Heroes," a program where during 2008, through The Jenny Jones Foundation, she committed a million dollars of her own money to be given to individuals who use it to improve their communities. "What these heroes have accomplished is so much more than I expected and is so rewarding," says Jones, "that I have to continue. 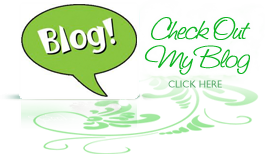 Considering the current economic crisis, I can't stop now." In 2009, Jones committed another million dollars for grants to people who submit the best ideas on how they would use the funds to make a difference in others' lives. Thousands of people have applied online and Jones has read every application herself, personally selecting the final recipient of each grant. "There's no better feeling than giving back to everyday people and seeing how much good is being done because of my good fortune," said Jones. At the end of 2011, after giving to one hundred Heroes in all fifty states, Jones concluded the "Jenny's Heroes" program and is pursuing new and creative ways to continue her philanthropy. 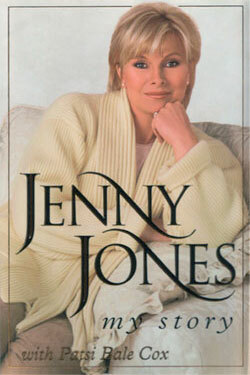 Jenny’s biography, Jenny Jones: My Story was published in 1997 with 100% of Jenny’s profits going to breast cancer research. 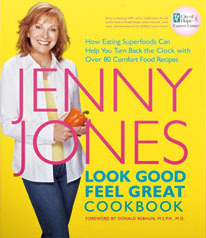 In 2006, her cookbook, Look Good, Feel Great was published and again, Jenny donated 100% of her profits to breast cancer research at City of Hope. 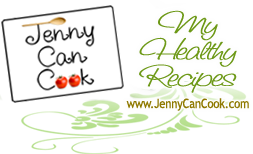 With no plans to return to TV, Jenny is currently doing what she loves: cooking and sharing her healthy recipes and food photography with the world at www.JennyCanCook.com. "My goal is to motivate more people to cook at home and make healthy eating a priority," says Jenny. "It's another way I can give back." 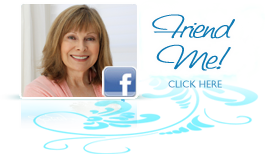 Jenny Jones resides in Los Angeles with her companion of over 25 years.